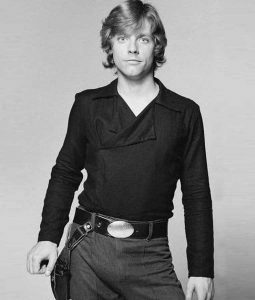 A long time ago Far Far Away in the Galaxy, George Lucas decided to take over the world with his phenomenal creation of a story known as Star Wars. 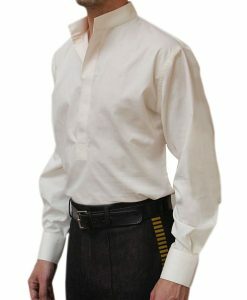 He took his flight in 1977 and his visionary mission to make the world follow his creation got successful soon after the release of first trilogy of the series. 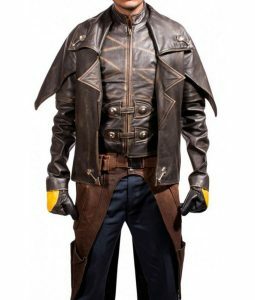 Today, we have variety of franchises of the series that entertain us in all the different ways like cosplaying the characters, watching movies in theaters, playing Star Wars theme games and much more. 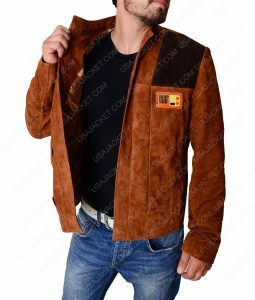 Here at the Shop of Star Wars at USA Jacket, you get a variety of collection of Outfits, and the merchandise that are inspired from the Series. 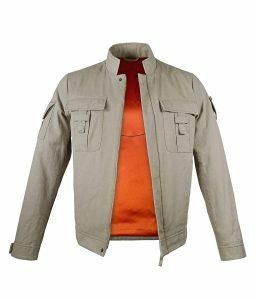 We, USA Jacket, made this shop of Merchandise for the forces of Rebellions and Resistance so that they can feel the power of Force. 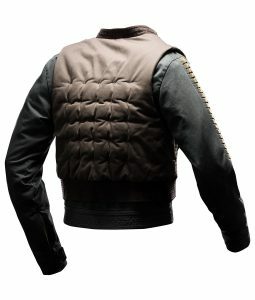 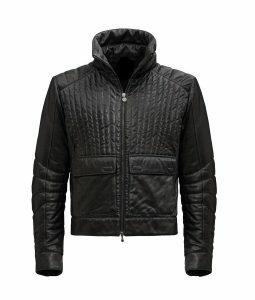 We gave most of our time focusing on making the best collection of Star Wars Jacket instead of working on the inspired Hoodie, t-shirts and all. 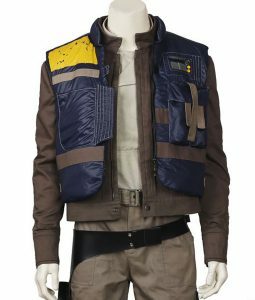 Star Wars Jackets are those that are worn by the characters of Star Wars and can be the one worn by the crew working behind the camera. 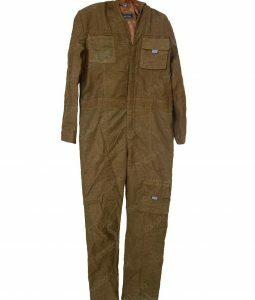 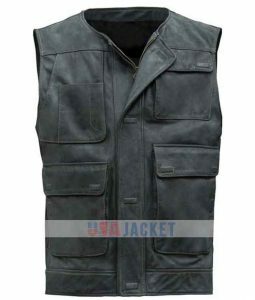 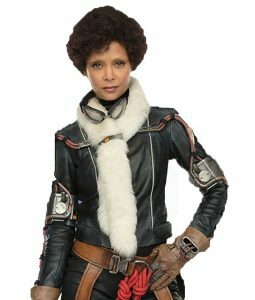 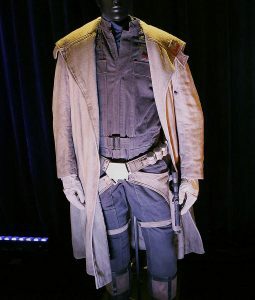 The fans of the franchise has mostly focused on the jacket of Han Solo that is worn by Harrison Ford, the jacket of Cassian Andor that is worn by Diego Luna and the jacket of Jyn Erso that is worn by Felicity Jones. 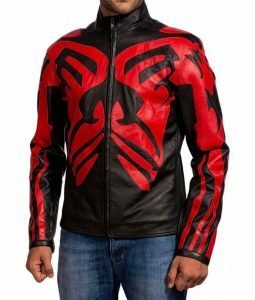 There are other jackets in the series like The Finn Pilot Jacket, the Flight Jacket of Poe Dameron and many others who have appeared in the series. 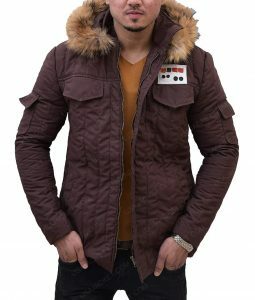 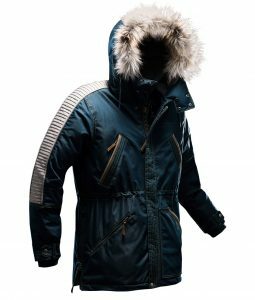 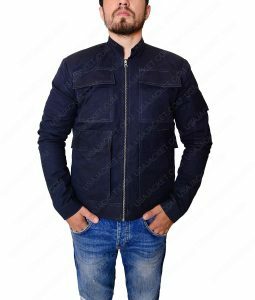 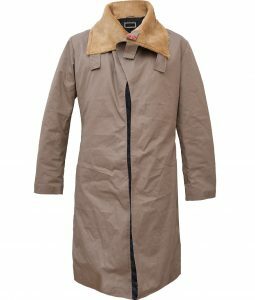 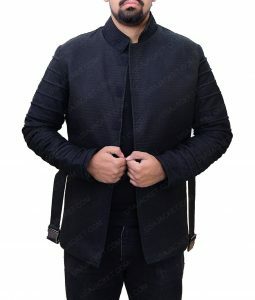 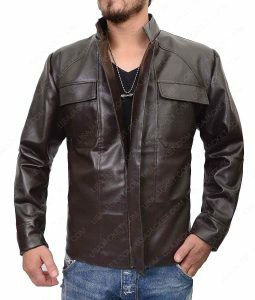 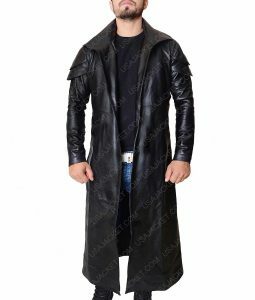 USA Jacket has targeted to bring the collection of Star Wars Jacket for Mens and Womens in a complete manner that you don’t have to go anywhere else to hang one in your wardrobe. 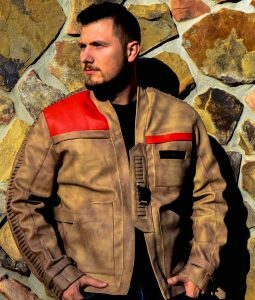 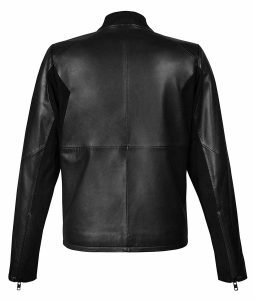 Most of the jackets that you will find in this collection is obtained and made of highest quality of Genuine Leather that a tie fighter pilot would love to wear while flight the X-Wing or Y-Wing jet around the Galaxy. 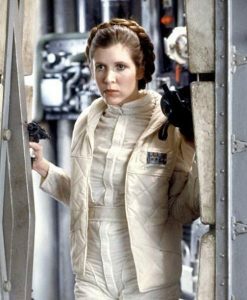 So, don’t go any Far and be the part of the Galaxy now!